Tomorrow, Friday, February 21st I'm hosting a special mixer at the new restaurant First to Market in the SoFA District. 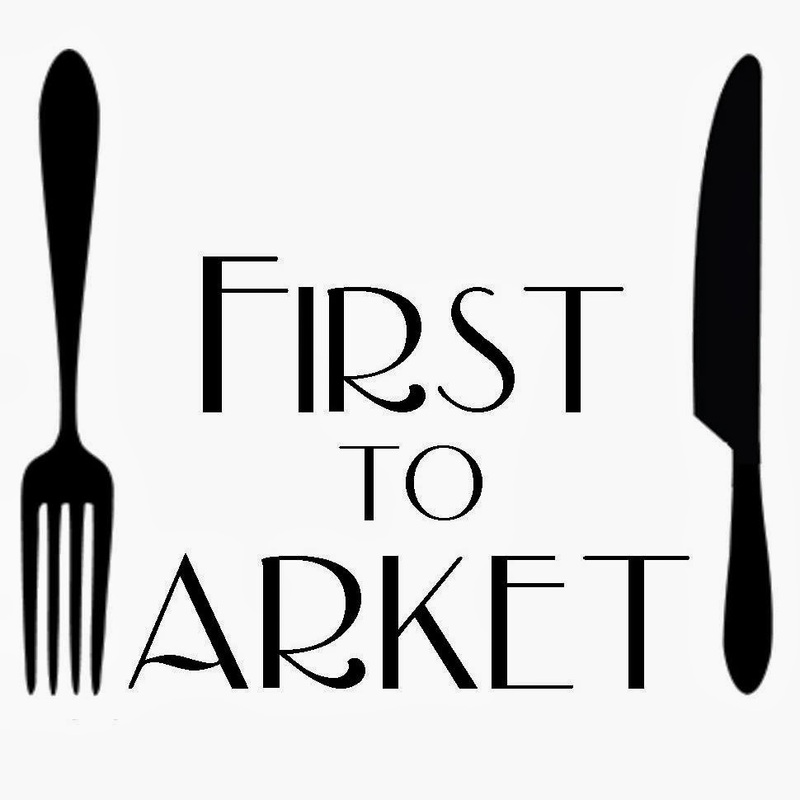 First to Market is an American comfort food restaurant featuring a seasonal menu. Run by local owners, Joe Gradillas and Jennifer Lin, the restaurant will provide downtown San Jose with signature dishes from Chef Domingo Wolbert such as Bison Tartare, Shrimp and Grits, and Housemade Tots to name just a few. I have had the honor of being their first local artist to showcase my photography on their artist wall! You'll see several San Jose/South Bay people and places. Please stop by, anytime between 5pm and 9pm, to check out the newly decorated restaurant, check out my photography, and of course, get a chance to taste some of their yummy dishes! I've been informed there might be one or two additional items not mentioned on this list. I can't wait to taste them all. I've been saving my taste buds for Friday's event. I would like to come, do I need to RSVP? Ah ok thanks. Just myself, John D.